Pasted below are the key points. 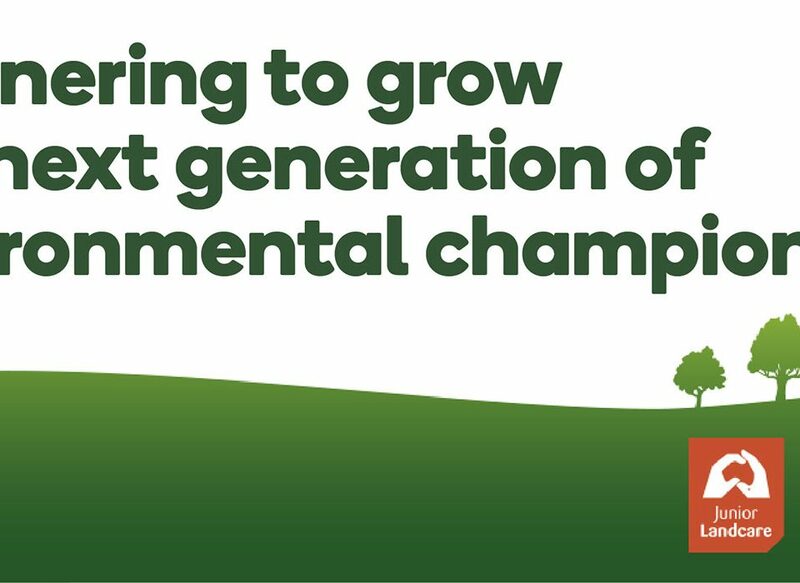 Smart farming partnerships is an open competitive grant opportunity to support longer term and larger projects up to about four or five years. It’s intended to encourage the development and rollout of new and innovative tools and farm practices. It has a strong element of innovation, where innovation is change that unlocks new value. 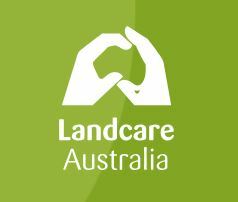 It is modelled on the successful National Landcare Program innovation grants, and also the Carbon Farming Futures Program which finished recently. Projects range in value from $250,000 to $4 million. There will be two rounds of funding, the first this year, 2017-18, and the second is planned in late 2018-19. These grants will be open to a wide range of individuals and organisations, and applicants are required to form partnerships to deliver the outcomes with a nominated lead organisation. Smart farms small grants is an open competitive grants program and will support smaller, shorter term on-ground projects, perhaps up to two years. It is very much about the on-ground application of best practice land management techniques by local and regional organisations. It’s modelled on the successful sustainable agricultural small grants round in 2016. Projects will range in value from $5,000 to $100,000. There will be two tiers of grants. Tier one grants will be from $5,000 to $50,000 and will be focused on small on-ground projects delivered by farming system groups, Landcare groups and other community groups. Tier two grants will be from $50,000 to $100,000. There will be a similar focus. They will have to be on-ground, but they might be a larger scale project and also they’ll be open to larger organisations such as the Local Regional Natural Resource Management Organisation.